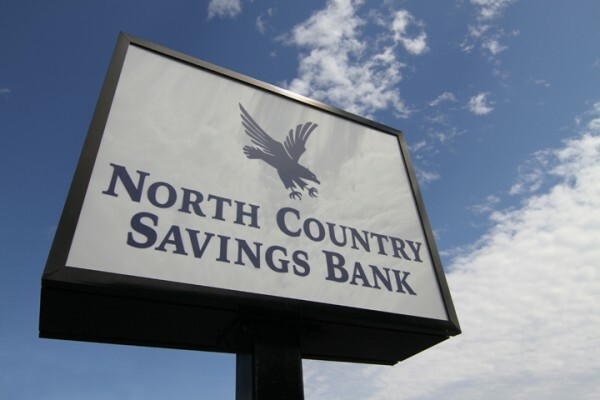 The North Country Savings Bank Routing Number is 221371123 for all branches. Wondering how to find us from your home or work? Get directions to your nearest branch or ATM here! Look for our Branch Signs!